Three little pumpkin pitchers sitting on a table, mantle or shelf is an easy way to create a cozy ambiance for friends and family this Thanksgiving. Rich, orange hues and pure white Peruvian lilies mix well with everything from Colonial to urban décor. The multi-blossomed stems are shipped in bud and bloom for long lasting enjoyment. Remove all foliage that will fall below the water line. 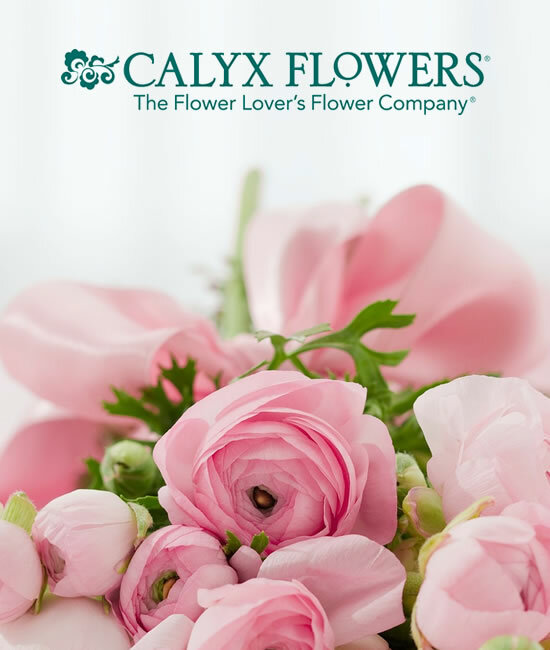 As they open, you may wish to place a protective mat under your bouquet to prevent pollen from falling on your furniture or carpet. Always add fresh water daily. Trim away spent blossoms as your bouquet ages and rearrange if necessary. Change water, clean container and recut stems every few days.